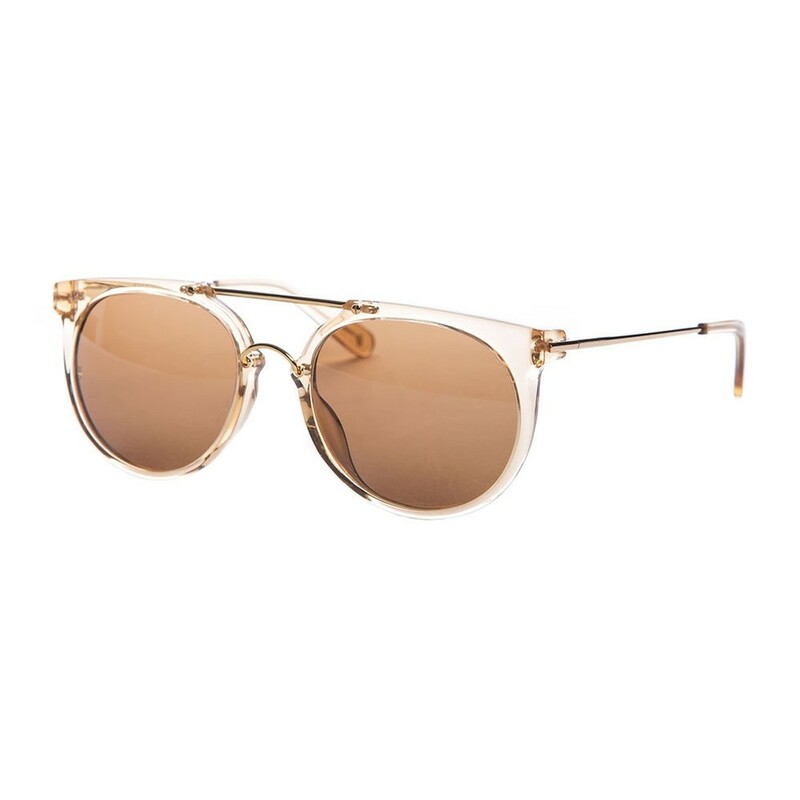 Wonderland Stateline Sunnies (Clear Beach Glass/Bronze CZ) Sunglasses at Blush, Ltd. The Stateline Sunnies from Wonderland are the perfect mix of vintage and modern. These durable glasses are lightweight and have 100% UV/UVB protection. frames are built by hand using Italian Zyl acetate and French Cometec hinges.